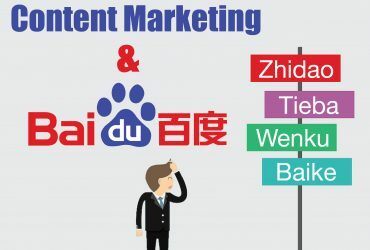 For a while, many search marketers were wary of investing in Baidu search. Ranking organically was seen as a difficult task, especially among the plethora of ads littering the SERPs. With new laws and regulations put in place last year, 2016 was seen as a “coming of age” for Baidu. 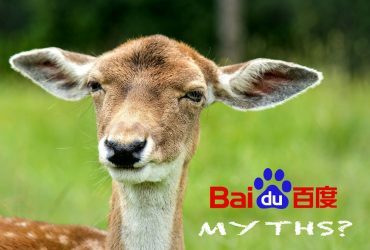 So with that said, here’s why you should invest in Baidu for the remainder of this year and the future! 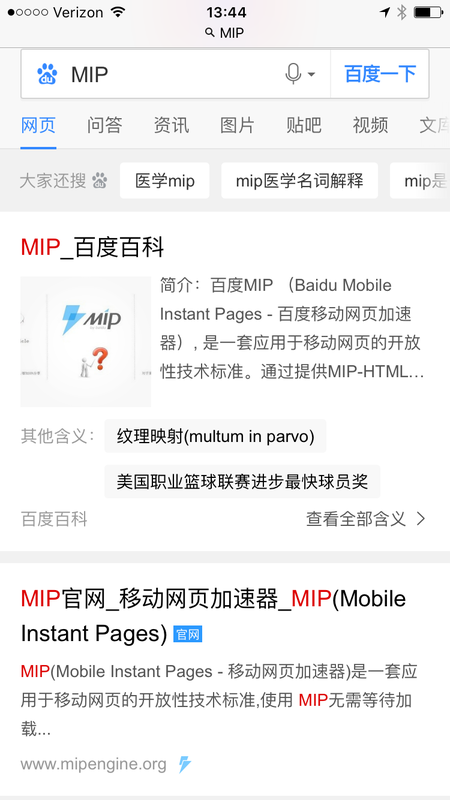 Towards the end of last year, Baidu introduced their Mobile Instant Page (MIP) project – essentially their version of Google’s AMP. 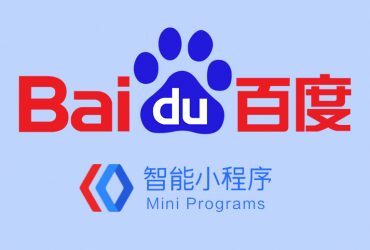 This caught the attention of search professionals around the world, telling us that Baidu is finally getting with the times. 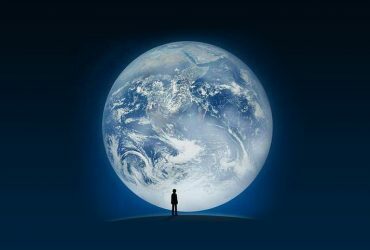 In short, the concept of eco-empowerment is made up of two main elements: page load speed and HTTPS. 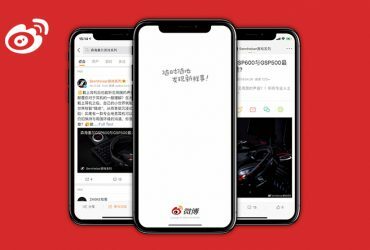 Baidu has not taken the initiative to give a better user experience but also aims to improve efficiencies in terms of rolling out updates and monetization. On the user-side, they’ve rolled out the MIP project in order to speed up load times on mobile devices. They’ve found that for every half second of loading delay, 3% of users will bounce and revisit the results page. Additionally, there have been extra security measures taken for safety. Baidu has introduced “Not Set”, their equivalent of Google’s “Not Provided” that we’re all so familiar with. One of the biggest improvements to Baidu as of late has been the rollout of Spider 3.0, helping to increase crawl speeds by 80% and allowing Baidu to index trillions of pages, real time. Additionally, Divine Domain – a project with hopes of further increasing indexing speed, is slated to be released anytime now. Things are really looking up for Baidu! We touched on it a bit earlier, but Baidu’s take on Google’s AMP is really something for the books. Mobile Instant Page has already been implemented on millions of pages, reportedly improving page load speeds by up to 80% and improving click-through rates anywhere from 5-30%. Taking a closer look at MIP, we’ve found that it’s technologically and structurally similar to AMP; the code is pretty much identical too. Taking notes from the AMP’s rollout, Baidu has added a section within Baidu Webmaster Tools to track page submissions. There are also themes with built-in MIP across a number of popular Chinese CMS systems similar to WordPress. Also, you’ll notice MIP’s “Flashy” icon (below) accompanying results within the SERPs. If you’ve spent any time in China over the past couple years, you’ve probably found that Google and most of their products simply don’t work. Google left China back in 2006 and since then, the only Google product that remains is Google Translate. AMP’s are inaccessible within mainland China as well. While some believe that if Google had stuck around (or if it wasn’t blocked by The Great Firewall), Baidu wouldn’t have become such a dominating force. While that may be up for debate, even before Google had left they never exceeded Baidu’s market share. 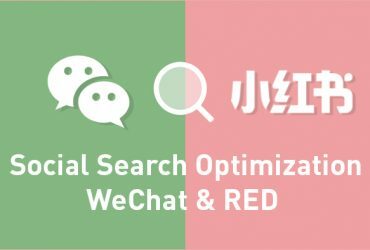 In fact, it’s better to look at Baidu and Google as friendly competitors, especially since Baidu has been eyeing other regions for potential opportunities. Forming partnerships with alliances like Merkle is a sign that Baidu is looking to expand. Furthermore, you’re now able to run Baidu PPC campaigns through Google’s DoubleClick for Search. On the flip side, Baidu is working with Google to standardize AMP & MIP efforts. And if you’ve been a proponent for microdata like me, you’ll be pleased to learn that Baidu plans to support Schema.org markup sometime this year. 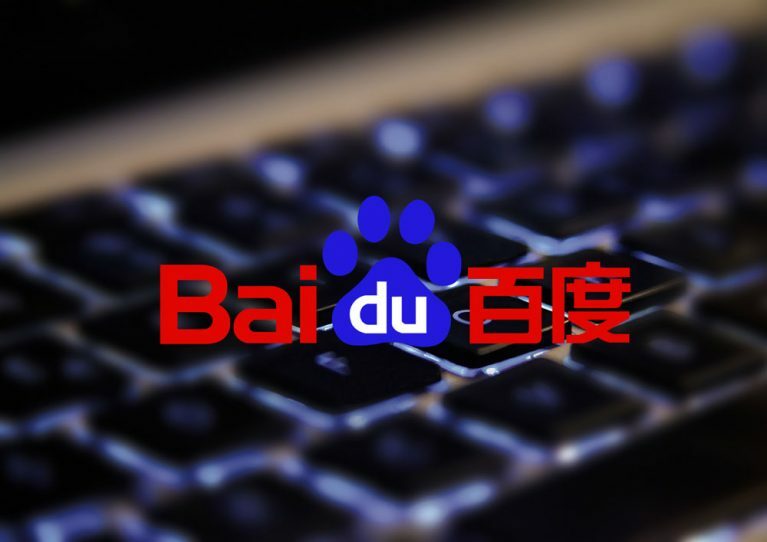 Baidu has rolled out a number of updates over the last year and a half in hopes of improving the online ecosystem. Some of the more notable updates include Ice Bucket, Skynet, and Blue Sky. 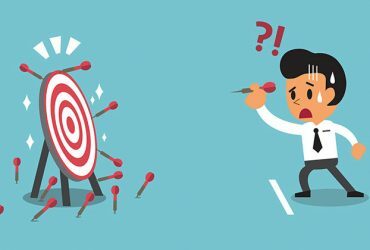 Green Radish: targets links schemes – link spam, comment spam or any hacked pages. Pomegranate: penalizes those with low quality pages, i.e. 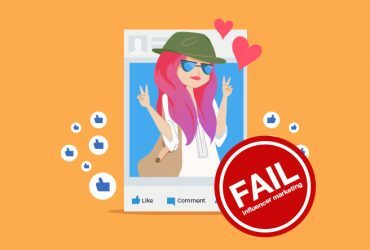 large ads, pop-ups, thin content etc. 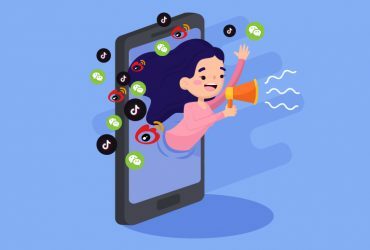 Anti-app-fraud: while there isn’t an official codename for this update, it’s intended to target mobile pages designed to lure visitors into downloading marketplace apps. Ice Bucket: this update is mobile-specific, targeting spammy ads and pop-ups within mobile pages. Skynet: penalizes mobile pages with PII leak risks and those with malicious intent. Blue-Sky: combats content spam and link/directories for sale. 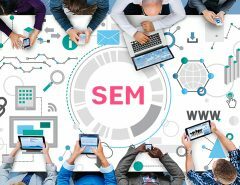 In the past, organic search campaigns were at best an afterthought for many brands in China. With too many paid ads crowding the SERPs limiting organic exposure, there was little incentive to do the legwork required for ranking organically. 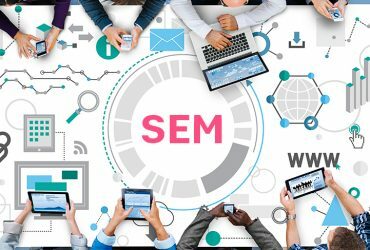 On top of that, the role of an SEO in the past was quite volatile; most brands wanted quick results and instant exposure, pushing more to invest in paid search efforts. The good news here is that things are changing. 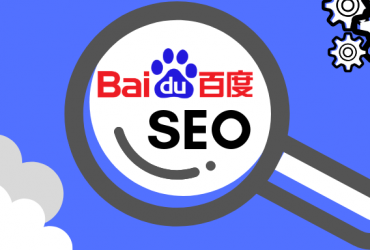 With the implementation of Baidu’s MIP project, alongside the number of algorithm updates pushed out over the last 18 months leads us to believe that Baidu SEO is here to stay. 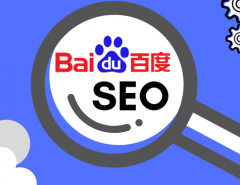 Baidu has also reduced the number of paid results from 10 to less no more than 5 per query, which leaves a lot more real estate for organic results. Register for Baidu Zhangzhang aka Baidu Webmaster Tools. Just like Google’s counterpart, you’ll receive imperative SEO data regarding your site(s) including link management and brand/site name protection. 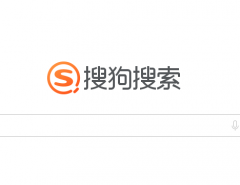 At the moment, Zhangzhang is only available with a Chinese interface. Site speed and security is of the essence. If your site isn’t tuned up for fast speeds, we suggest starting with implementing HTTPS and optimizing pages for quicker loading times. 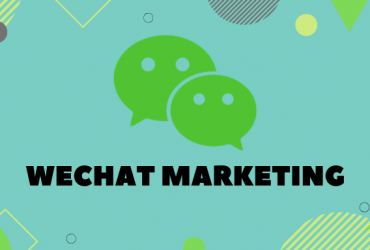 If you’re in media and publishing, be sure to abide by the new internet advertising laws within China, updated as of September 2016, otherwise, you run the risk of being penalized for spam if your campaigns are too aggressive. If you’re already working on a site rich in content, shift your focus to optimizing for mobile. Be sure to not only have a mobile-responsive site but also implement MIP. Technical SEO tactics aren’t going anywhere. Well-versed in microdata and structured data markup? Great. Implement it where you can. Also, take notes from Google’s updates as Baidu seems to only be a few steps behind at this point. Implementing leading developments like MIP, Progressive Web Apps, and structured data will ensure that your site remains ahead of the curve.